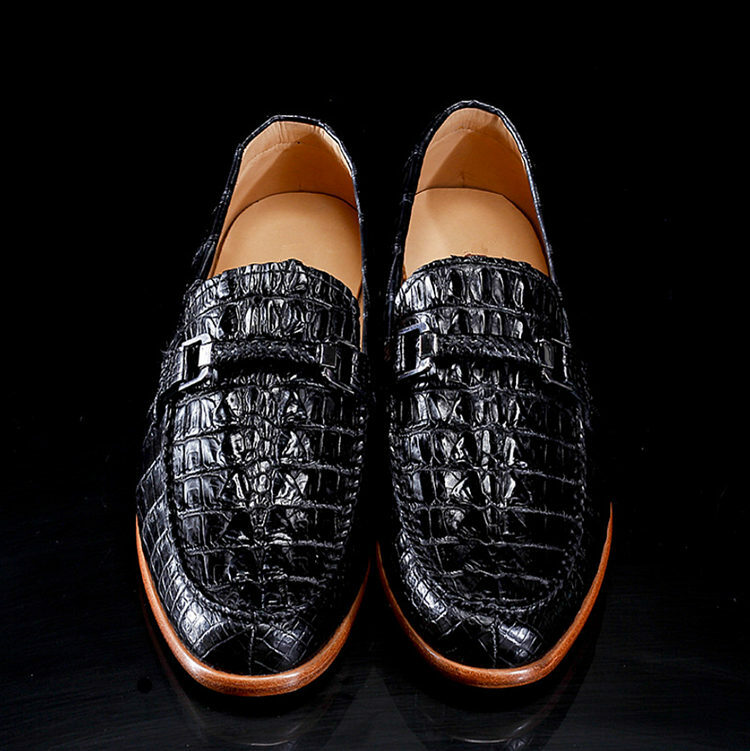 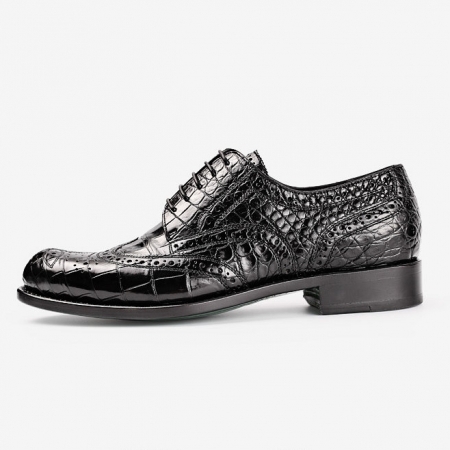 Walk in style by wearing this pair of alligator loafers from the house of BRUCEGAO. It comes in a slip-on style that makes it convenient to wear. 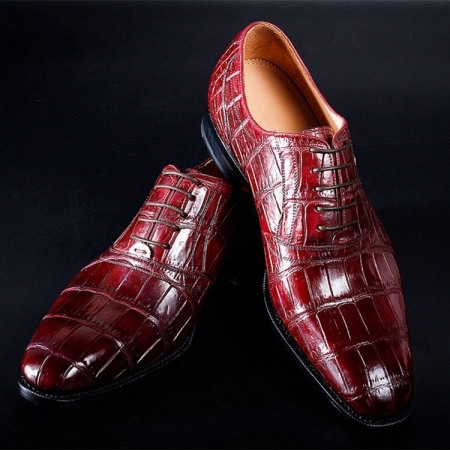 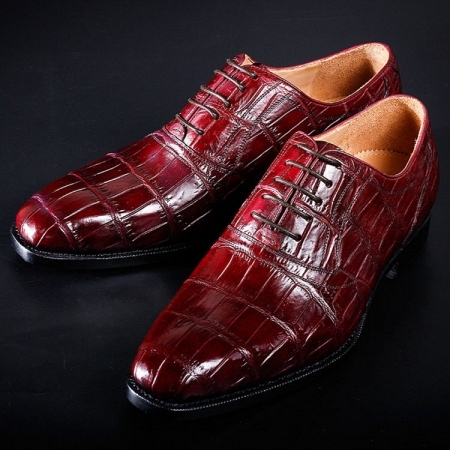 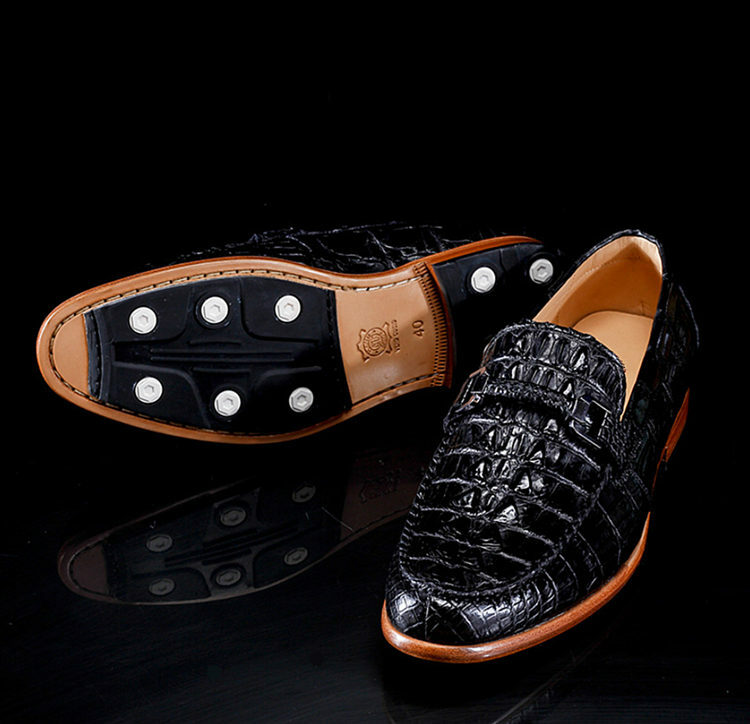 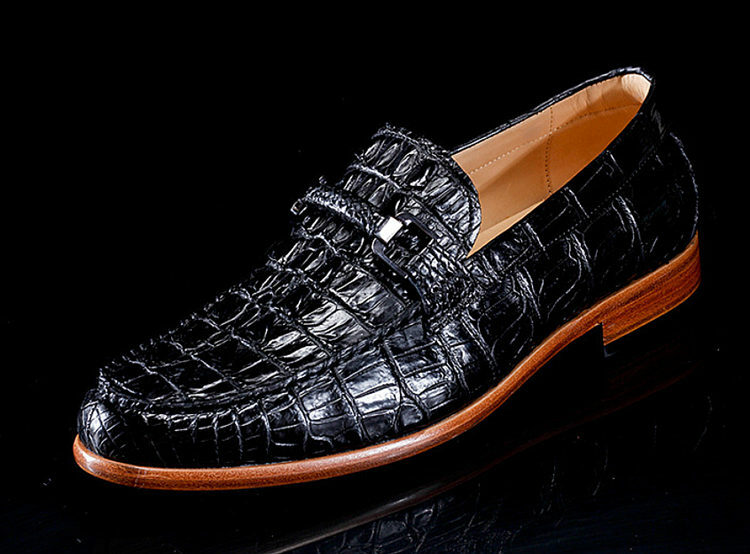 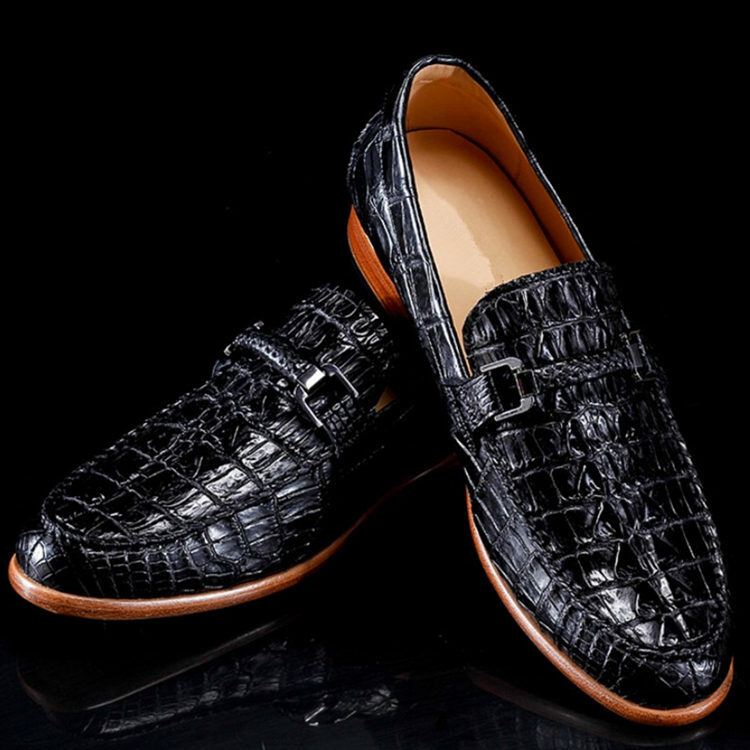 Besides, it is tailored with fine quality genuine alligator leather that lends it a refined finish. 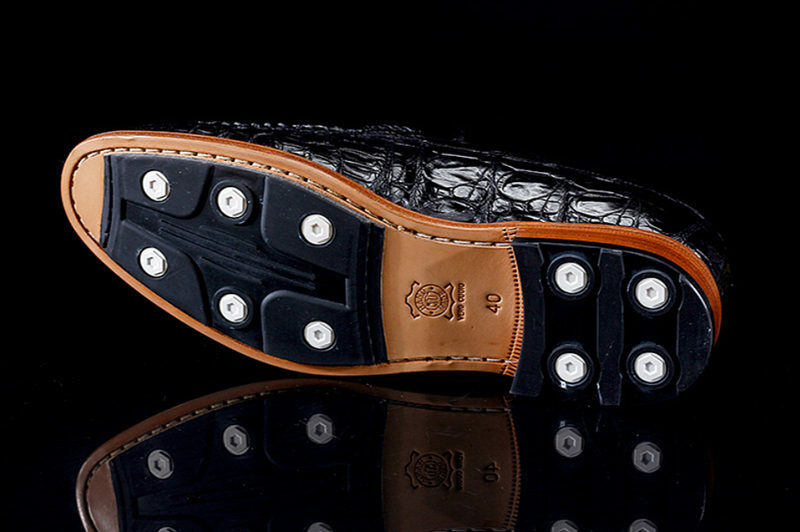 In addition, it has a thermoplastic rubber sole that will provide you with a firm grip. 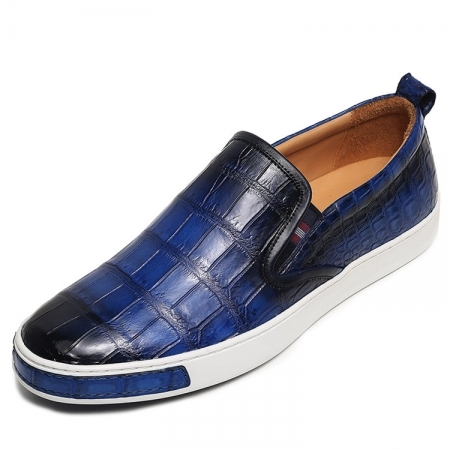 Add a dash of style to your look by wearing this pair of loafers on any formal occasion. 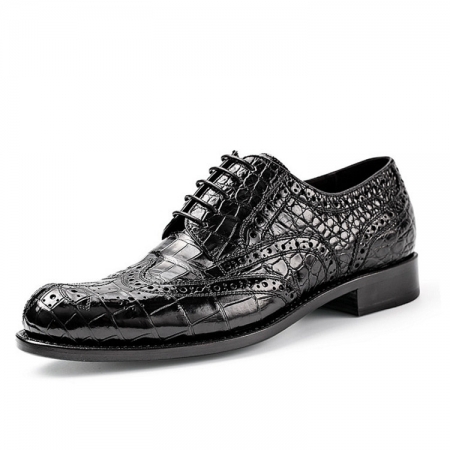 You can club it with a pair of midrise trousers and a crisp shirt to fetch compliments for your sense of style.